Julie Ødegaard in Food on 30 November, 2015. Do you prefer putting off getting out of bed in the morning until you absolutely need to? 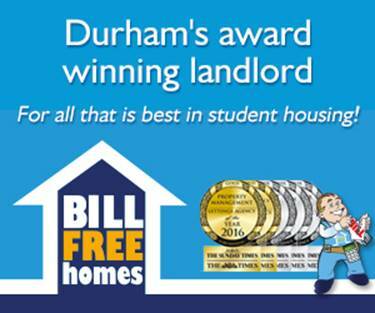 If so, don’t worry as you are probably a part of the majority of university students. Or perhaps you are just tired of having that same old bowl of cereal or plain piece of toast every morning. In many cases and for whatever reason, students end up skipping breakfast—arguably a morning essential. However those extra couple of minutes snoozing may be invaluable when it comes to staying awake in lectures and preserving your sanity, and although there’s possibly a number of opposing research out there, plenty of research claims that breakfast is the most important meal of the day. In any case, I’d say that any opportunity to enjoy good food is worth taking. 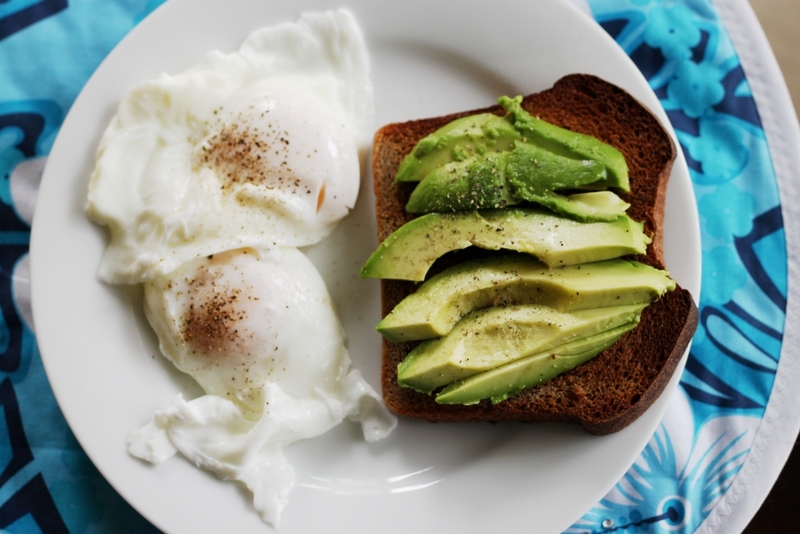 So if you’re struggling to come up with exciting breakfast ideas to motivate you to kick start your mornings, here’s a list of quick, easy and healthy breakfast options for you to try! Although oatmeal is an easy breakfast go-to for many, if you’d rather spend those 10–15 minutes in bed, this is an even simpler alternative! 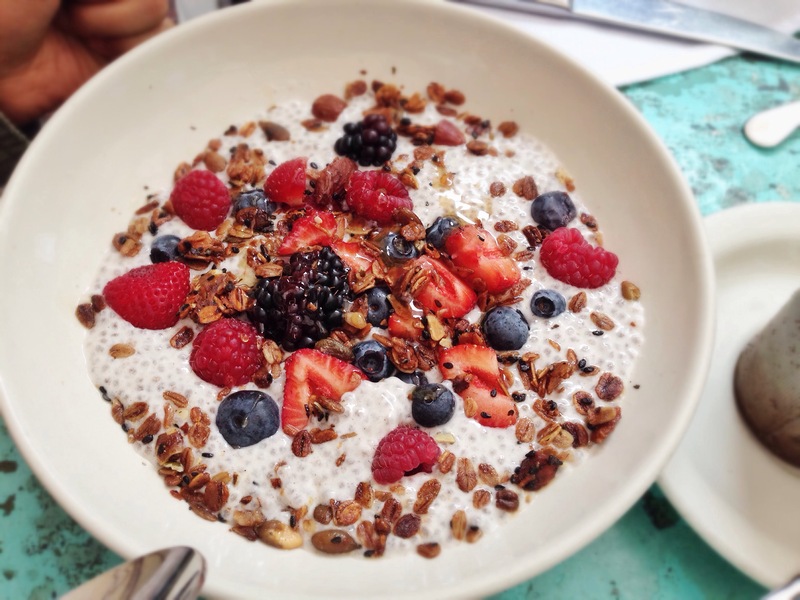 All you really need to make this filling, fibre-rich breakfast is some oats and a liquid (milk, water or yoghurt). Combine the ingredients in a jar or container, leave it the fridge to soak overnight and enjoy the next morning! However, oats don’t have to be a plain, tasteless mush. You can add whatever ingredients or toppings your heart (or stomach) desires—sweet or savoury. Need some ideas? 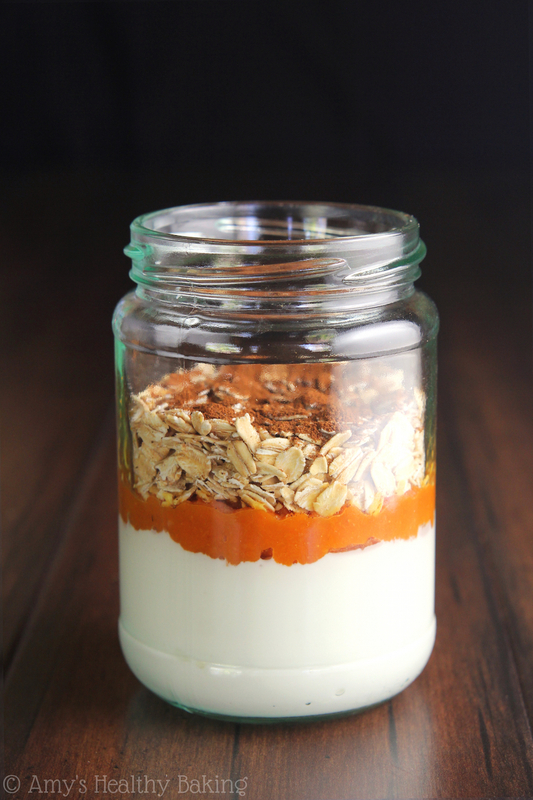 Why not try this pumpkin pie protein overnight oats? Prefer a lighter and quicker option? Avocado toast is tremendously popular these days, and not without reason—it’s delicious and great for you! All you need is a ripe avocado and bread of choice, but why not spice things up a bit and add poached eggs or even chilli flakes and crushed pistachios? I’m sure you’ve heard of this fad-food by now. Similarly to overnight oats, this is the perfect breakfast if you want to minimise time spent preparing food in the morning as it only takes approx. 10–15 minutes to make the night before! 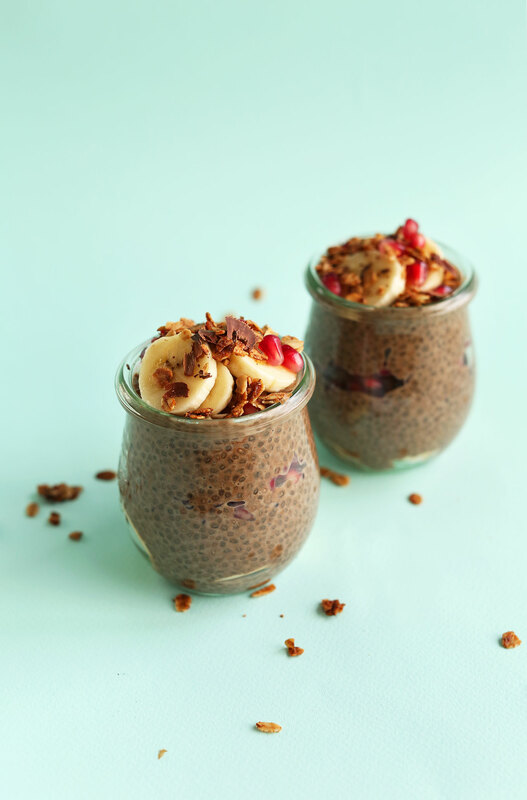 The base recipe simply requires chia seeds, a liquid (milk, water or even juice! ), vanilla extract and a sweetener, but there are numerous ways of making it suit your taste buds and this delectable chocolate variant is just one of them! Craving something indulgent but don’t want to eat dessert for breakfast? 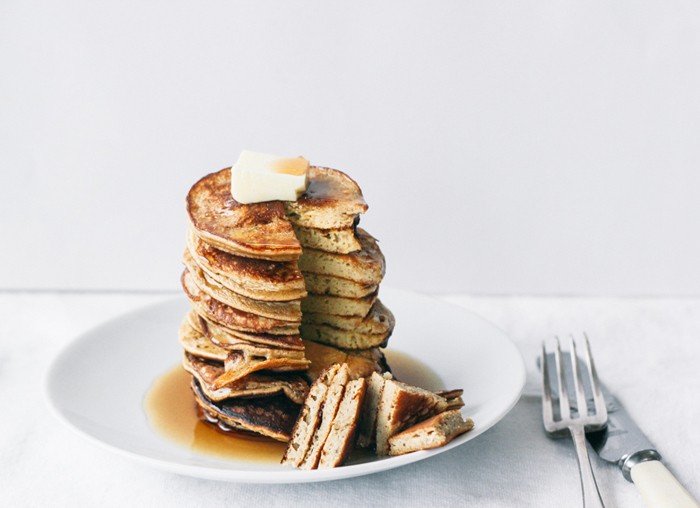 Banana pancakes are the best of both worlds. They’re also incredibly simple! All you really need for the base are bananas and eggs, but you can also add other things, such as oats, berries and/or nut butters to enhance the texture and flavour. Find a healthy two-ingredient base recipe here! You can’t go wrong with this near-universal favourite! It’s super quick to make: take a few scoops of natural or Greek yoghurt (or dairy-free options such as soy or coconut), add any toppings you crave that morning and you’re good to go! This extremely versatile dish is not only great for breakfast but also for lunch and dinner, and it’s perfect if you have any leftover food you need to use up. Toss whatever filling you want in a frying pan with a drizzle of oil, heat up some whole-wheat tortillas and assemble. If you’re not sure where to start, check out this sweet potato hash and black bean burrito! If you prefer to consume your breakfast in liquid form, why not make a delicious smoothie? There is really no right or wrong way to do this, simply use whatever you like and mix it all up! Struggling to come up with the perfect concoction? Try this glowing skin smoothie!